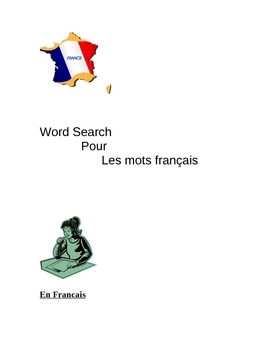 This is a set of three wordsearches in French at the basic level. The words are from commonly known categories. Answers are provided and extra assignments are added dealing with the words.